Casio Clock * PQ15-1HK Digital Travel Clock w/ Thermometer Black Ivanandsophia. McDonald's Vito Cruz Taft Avenue. This information is required in the courier's waybill. 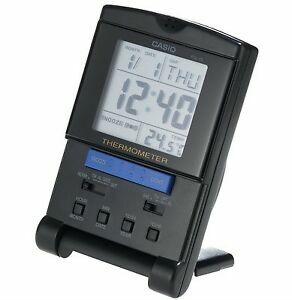 The Casio clock PQ15 is perfect for your desk and bedside table.